Increase traffic to your listing with Auctiva's FREE Scrolling Gallery. 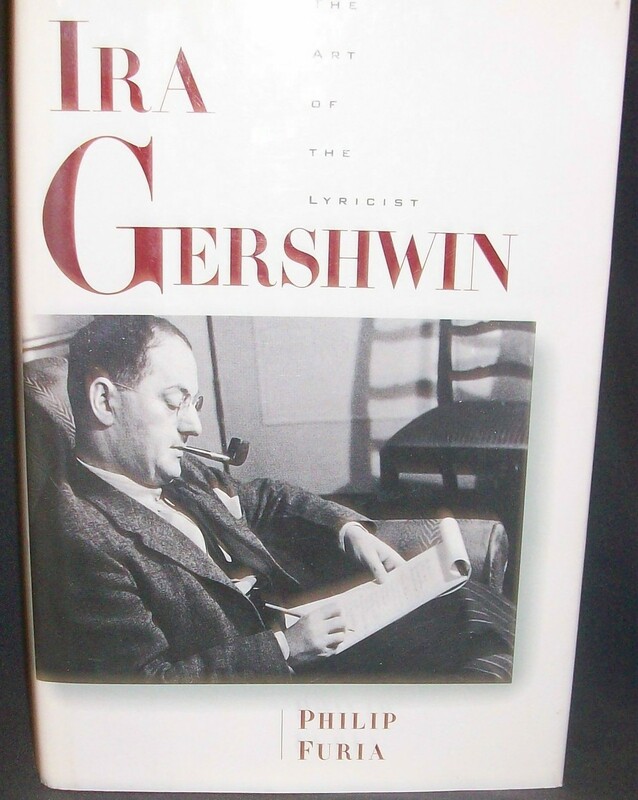 The Art of the Lyricist Ira Gershwin by Philip Furia Oxford Univ., 1996, First, ISBN: 0195082990 Hardback in good condition with good dust jacket. Text is clean an unmarked, binding tight. Cover is clean and show little signs of wear, some tanning on spine due to white paper used. This book covers the period when Gershwin was at his height as a songwriter. Tin Pan Ally and its poet songwriters rule popular music. Ira the older brother was somewhat in the shadow of his younger brother George. As a team they wrote some of the most loved and best known songs of American show business. 278 pages, Index, B W photos. Powered by Turbo Lister The free listing tool. List your items fast and easy and manage your active items.